The students' Association Union was founded in 1997, serving as the managing organization for over 80 associations on campus, including the qualification application, approval, supervision member recruitment,and evaluation for all the member associations. It not only safeguards the rights of the association members through regular Member Right Feedback Day, but also advocates the positive competition among various associations by organizing the Top 10 Association Selection, Approval of Level-A Association and so on. In addition, brand activities are conducted to benefit more students both on and off campus like Association Culture Festival, Outstanding Association Show, Association Culture Show, Singing Competition Among Wuhan Top Universities and so on. 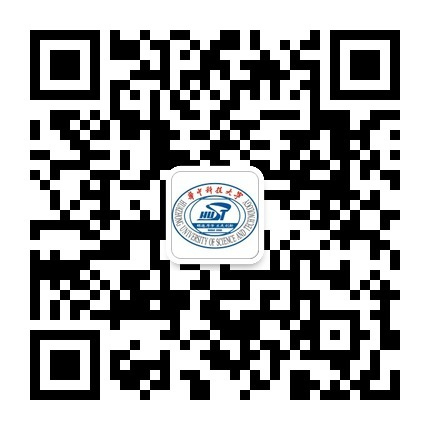 in September each year, there will be a large-scale association show and recruitment for new members on campus and for more information about the associations, please add the official wechat account as follows where you can find the association introduction to your interest.